Directions: From Augusta, Take I-20 West to Exit 190. Turn Right onto Lewiston Rd. Turn Left on William Few PKWY. Travel Approximately 3 Miles. Take Left on Baker Place Rd. Turn left on Crenshaw drive into Hidden Creek. 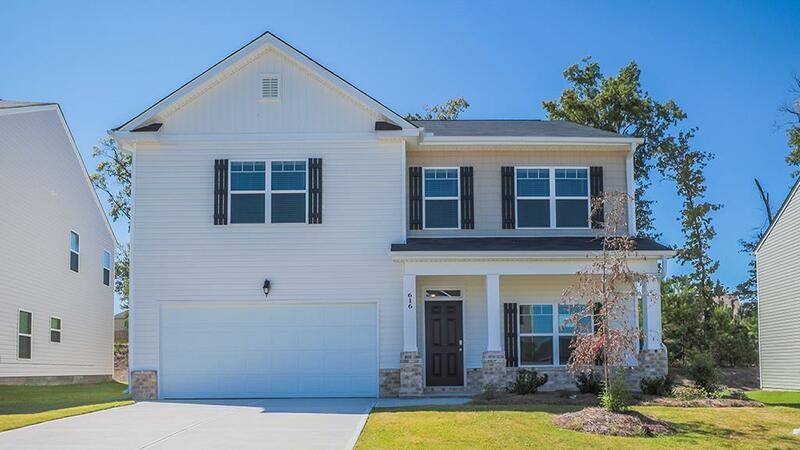 Currently, there is no model home in Hidden Creek for DR Horton, please visit the model home in The Retreat at Baker Place at 707 Burch Creek Drive.